Welcome to our online resource for registration, voting and election information in Lubbock County. 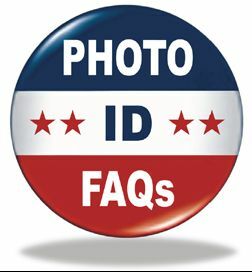 On August 10, 2016, a federal district court entered an order changing the voter identification requirements for all elections held in Texas after August 10, 2016 until further notice. Friday, April 19 – The last day for a voter to hand-deliver their application for an Absentee Ballot by Mail.